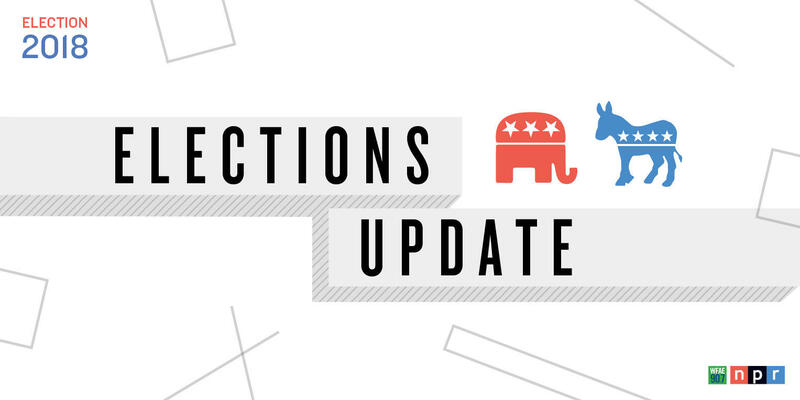 WFAE's coverage of the key races, issues and candidates that North Carolinians voted on in the midterm election. From congressional races and the so-called “Blue Wave,” to the six ballot amendments and Charlotte bonds, you can find our stories here. Former CMPD homicide detective Garry McFadden has won the race to become Mecklenburg County's next sheriff, besting incumbent Irwin Carmichael and fellow challenger Antoine Ensley. McFadden says he wants to build unity and trust, by reversing some of Carmichael's controversial policies. Fifteen days of early voting are over and Tuesday is primary day across North Carolina. Republican and Democratic candidates are seeking their parties' nominations for Congress, the state legislature and county offices. WFAE's David Boraks talked with host Mark Rumsey for an overview of the primaries. 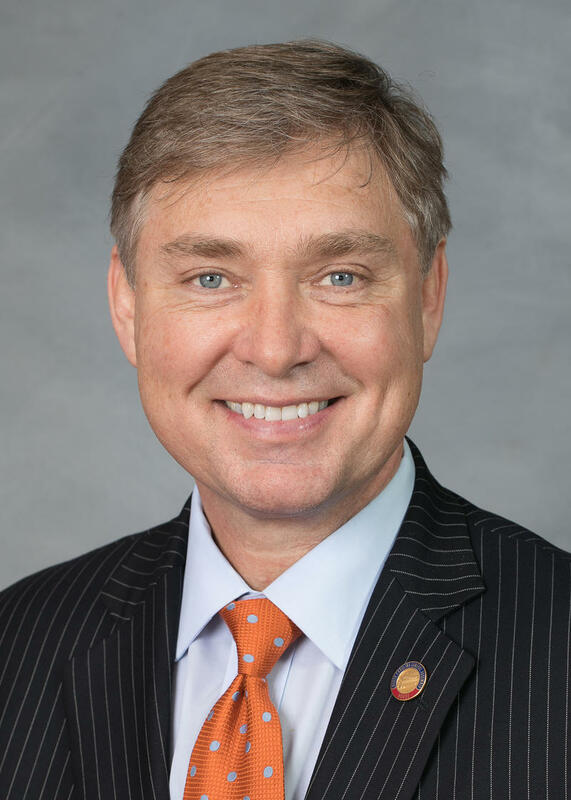 Mark Harris has become a familiar name on the Republican ballot in North Carolina. He ran for the U.S. Senate in 2014, losing to Thom Tillis. 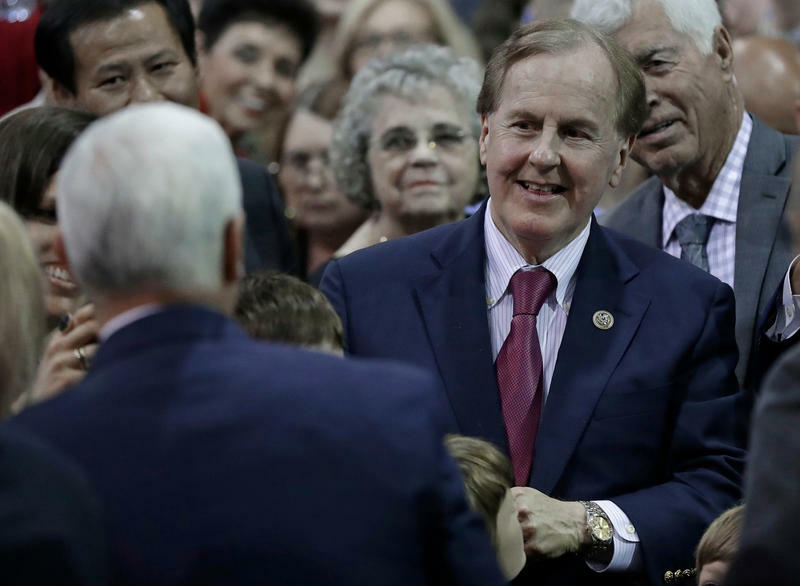 Two years ago, he lost to Robert Pittenger in the primary race for the 9th district in Congress by just 134 votes. This year, Harris is back for another shot at Pittenger. Both say the circumstances are different and in their favor for next week’s primary. Primaries are gearing up in North Carolina and the voter registrationf deadline is fast approaching. Here's what voters in Mecklenburg County need to know in preparation for the elections.